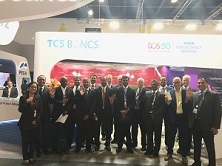 SIBOS is the global financial services networking event. 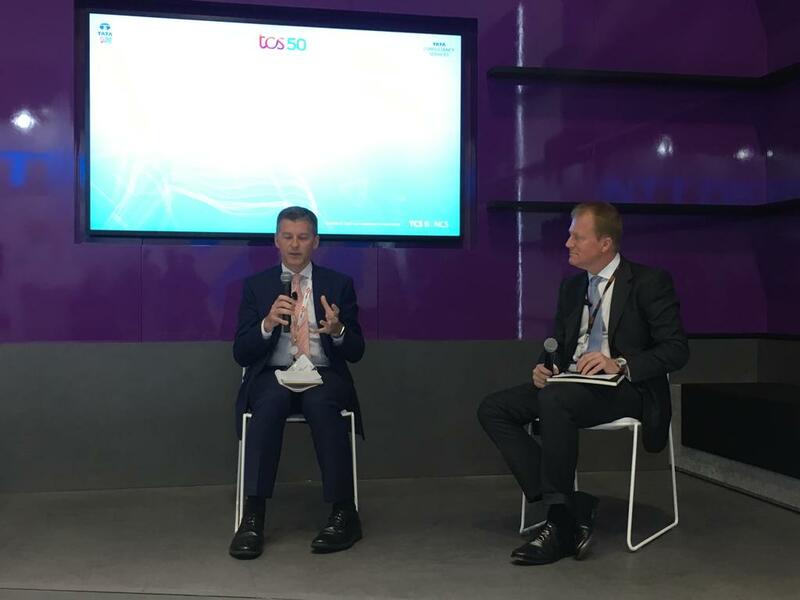 This year’s SIBOS conference focused on AI, robotics, cybersecurity, geopolitical and regulatory priorities. 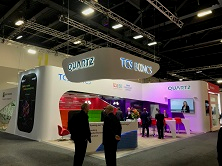 TCS BaNCS has been a presenter and delegate for more than a decade at SIBOS. 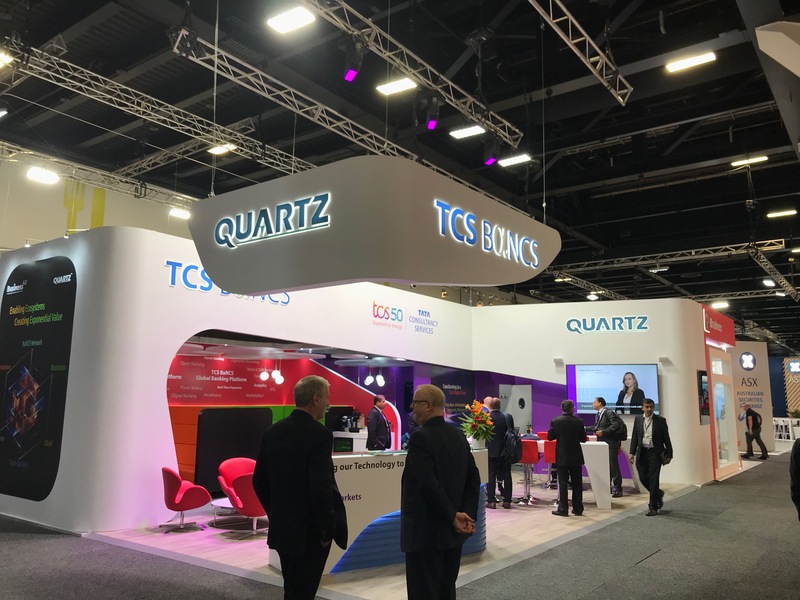 TCS BaNCS was at SIBOS 2018, Sydney and showcased new growth opportunities for banks and other financial institutions. 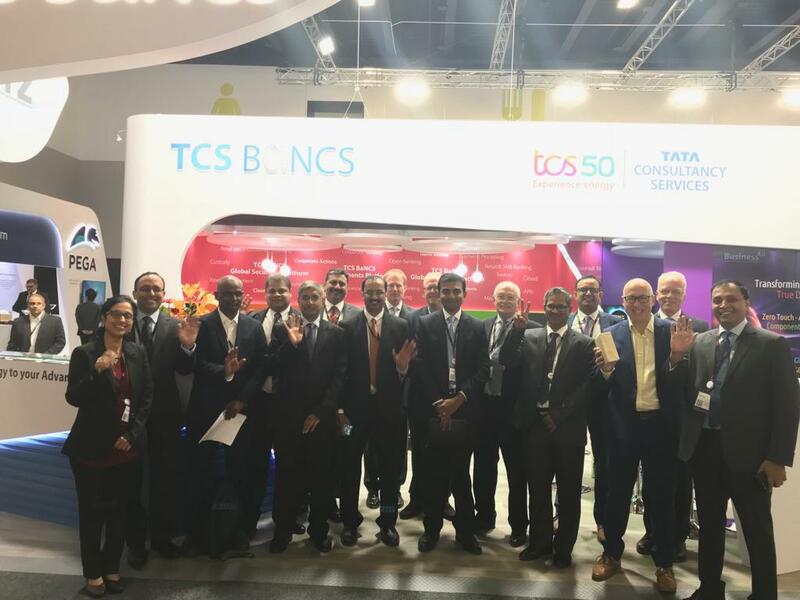 TCS BaNCS tackled the debate surrounding the design of the next generation operating models and platforms. Harsher targets on cost, growing concerns on impact of legacy system to the digital agenda and slow adoption of new technologies are forcing us to step back and take a more considered view on the features of high performance operating platforms. We were joined by a couple of industry professionals to discuss the impact of new technologies, including DLT, AI and robotics, and how these will shape our future models.